These are the Kote from LOTUS, our deluxe entry-level set from our famous'All Japan Pitch range of Bogu. Fully reinforced with All Japan 'Shin-Leather', and stitched using our pioneering 'All Japan Pitch®-zashi', LOTUS presents a cost effective way to own a well-made comfortable Bogu set. Although LOTUS is extremely popular in Japan with beginners, Kendoka of all levels - including Police teams, high level Sensei, and even members of the national team make it their Bogu of choice thanks to the understated design and reasonable price. 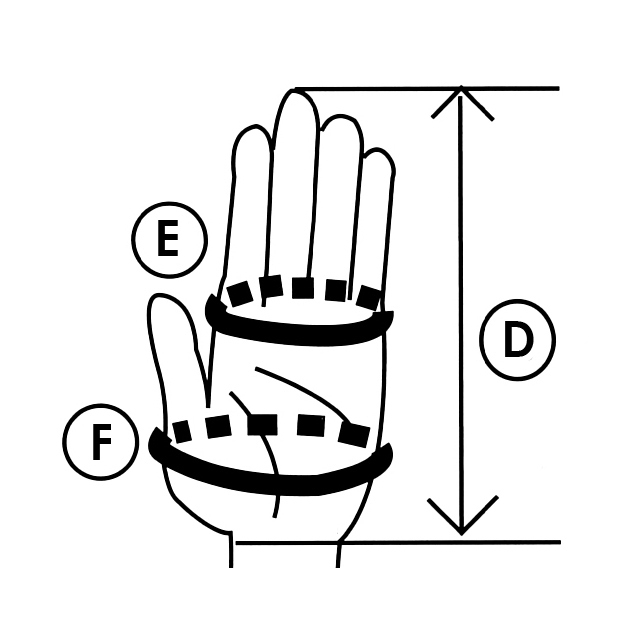 The LOTUS Kote feature our original 'Infinity Grip' wrist joint, which allows you to maneuver and manipulate the Shinai with ease, as well as the distinctive Yoroi-gata Kazari on the fist, gallowing for improved hand movement! 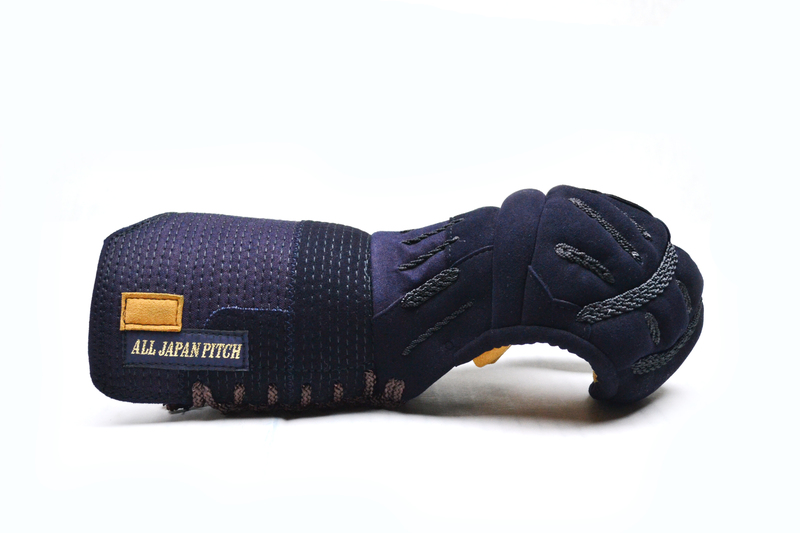 'All Japan Pitch®-zashi' leaves the individual stitches longer than regular machine stitched Bogu set, making the Futon thicker, providing more protection, as well as making it extremely flexible. This style has been imitated by several of our rivals, but none have managed to match the comfort and quality offered by the real deal.